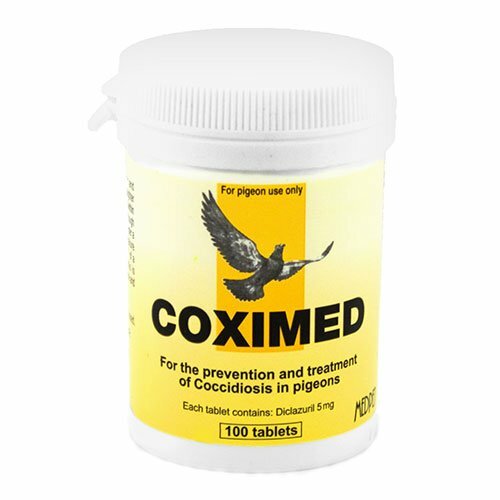 Coximed is an ideal treatment for racing pigeons or pet pigeons that face infections. 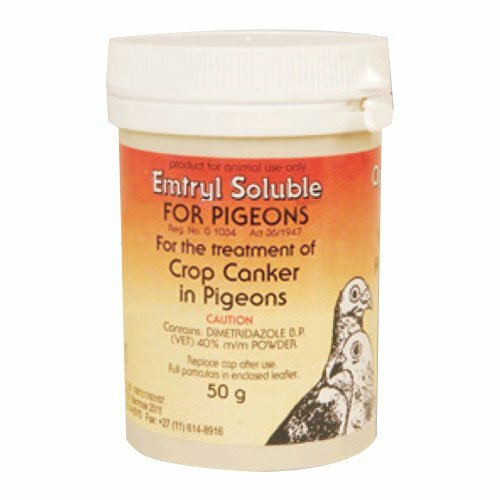 This treatment is ideal for young pigeons, racing pigeons and breeding pigeons. It also ensures swift recovery if given to sick pigeons. 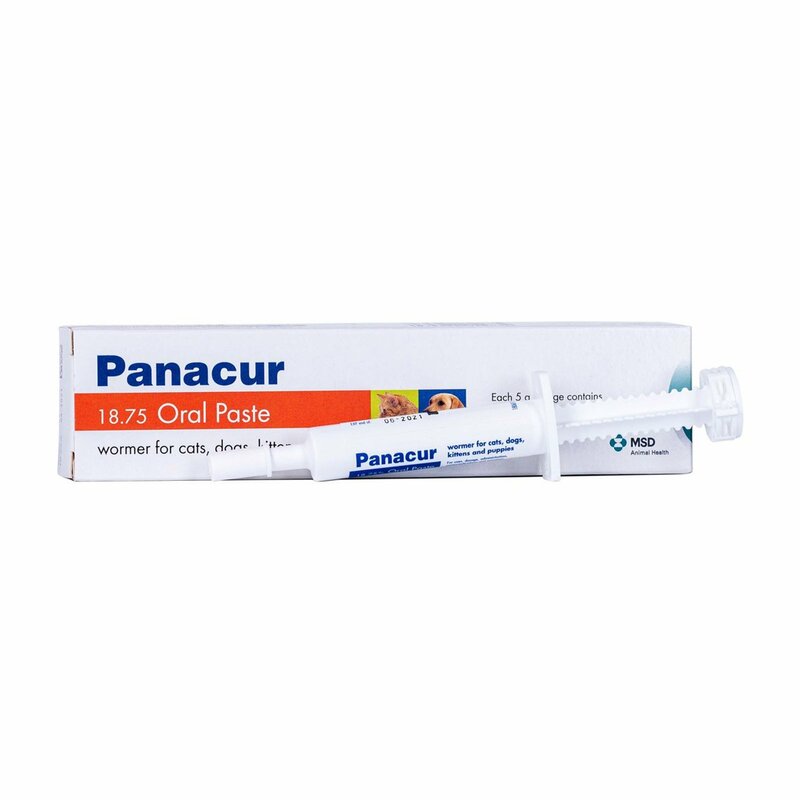 This single dose treatment is effective in preventing re-infestation. Diclazuril is the active ingredient present in Coximed. It is one of the risk-free and most effective treatment against Coccidiosis in pigeons and Raptors. Thus, this ingredient aids in protecting the pigeons and birds from fatal infections. Coximed is the supreme single dose treatment for Coccidiosis in pigeons and raptors. A single dose of the treatment will cure up to 98% of Coccidiosis cases in birds. 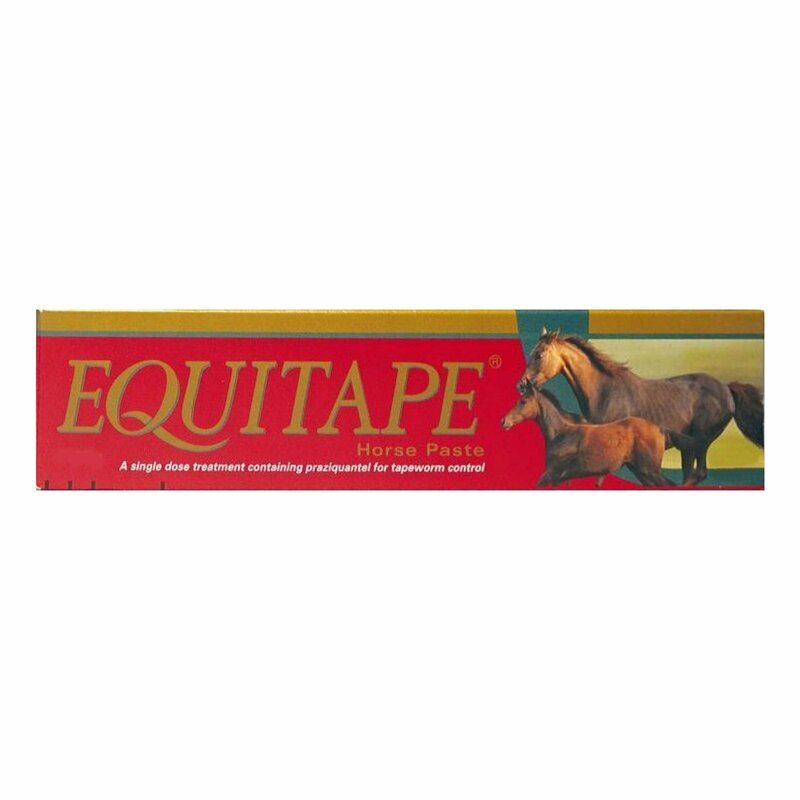 Youngsters need to be treated with Coximed after weaning. It is one of the most cost-effective and affordable treatments than other one-on-one dose treatments. It is a double-strength treatment for pigeons and birds. Children and other pets should not be allowed in close proximity of the product. Do not slaughter pigeons for human consumption within 10 days of Coximed treatment. If you find any complications with the pigeon due to tablet dosage, consult with your veterinarian immediately. Administer a single tablet on a monthly basis during racing season. Administer one tablet every month during the breeding season. Administer a single tablet to young pigeons the day after weaning. Administer sick pigeons with a single tablet and follow treatment after 10 days. 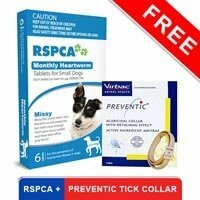 During severe worm infestations, it is recommended to repeat the dosage after 2 weeks. Close the container firmly after use. Do not allow children and other pets to get in close proximity of the product. The product needs to be kept in a cool and dry place. This product is recommended only for birds. This product is safe for all birds. My pigeon had been suffering from coccidiosis since two weeks. I only came to know about her situation when my kid told me about her estranged behavior. I treated her with coximed and she was cured within three days.Coximed worked amazingly on her. She has started chirping and responding again, the way she used to earlier. 44 of 46 found this review helpful. Coximed was not available at any nearby stores in my town so I ordered it online. 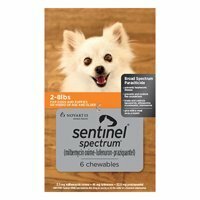 I realised this website offers great deal on prices and the shipping is also free so took advantage of it and ordered. 8 of 82 found this review helpful.